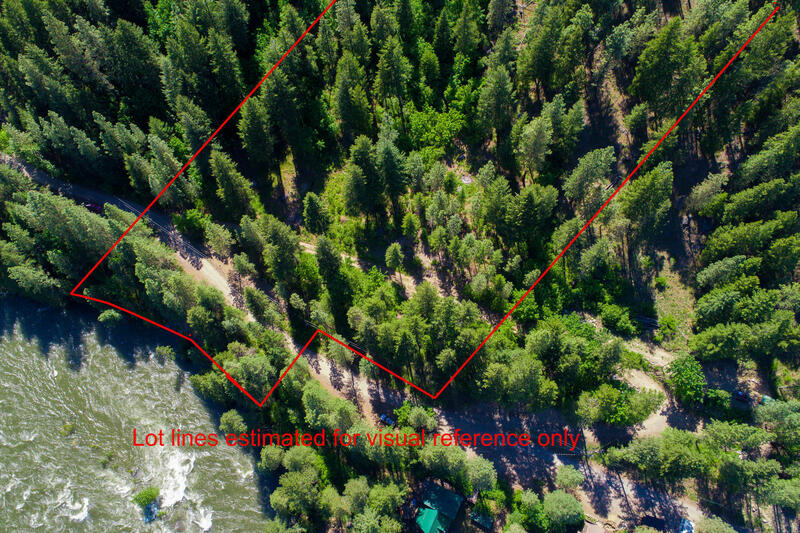 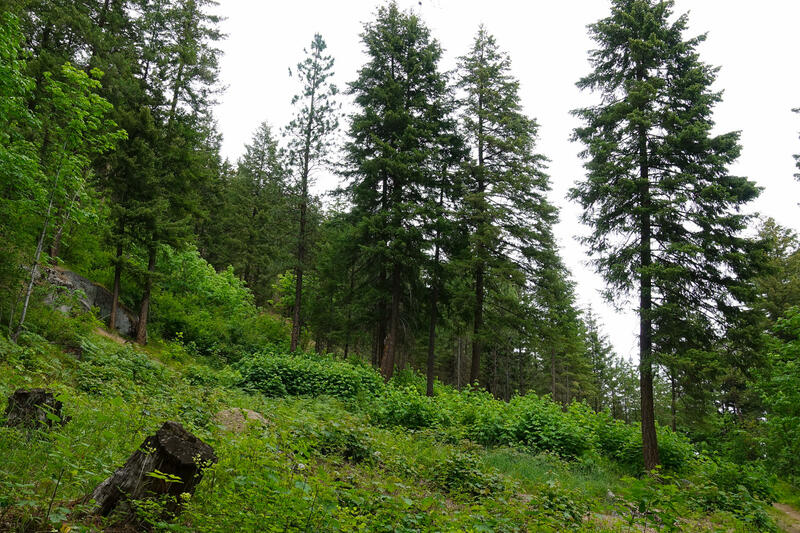 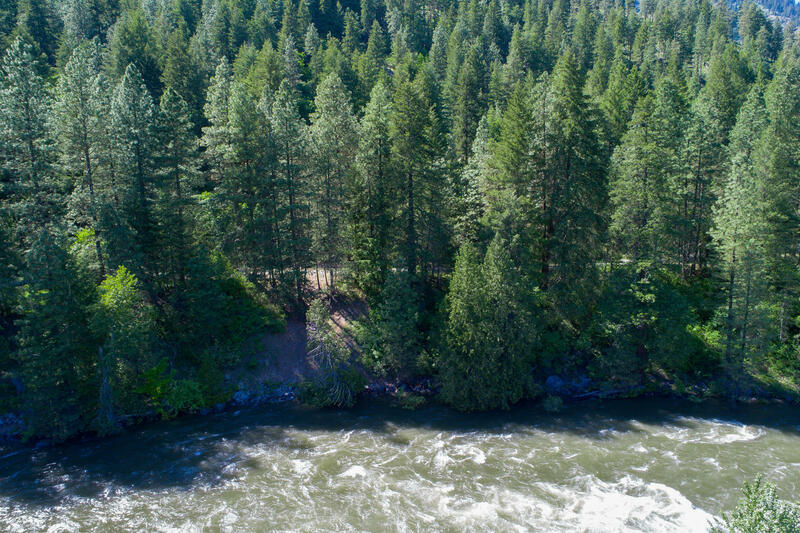 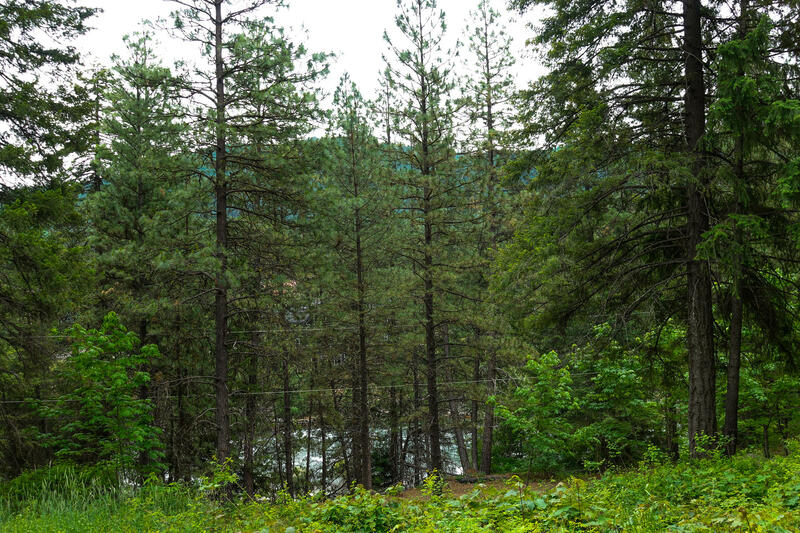 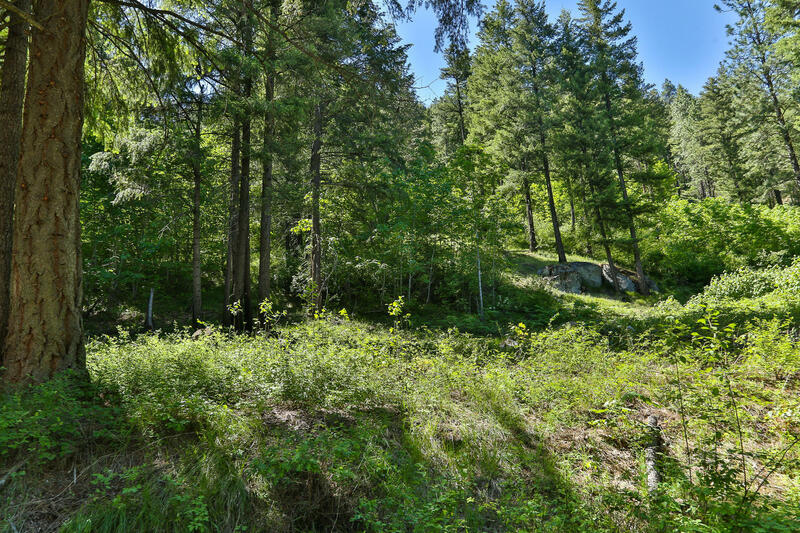 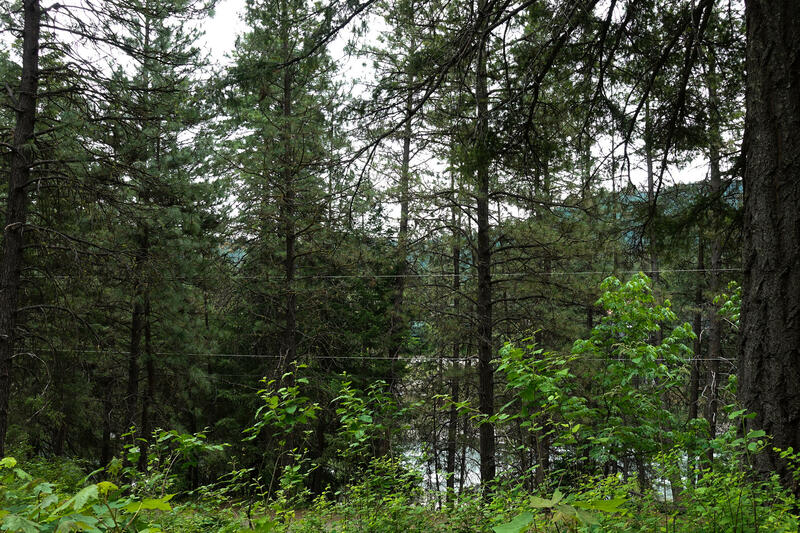 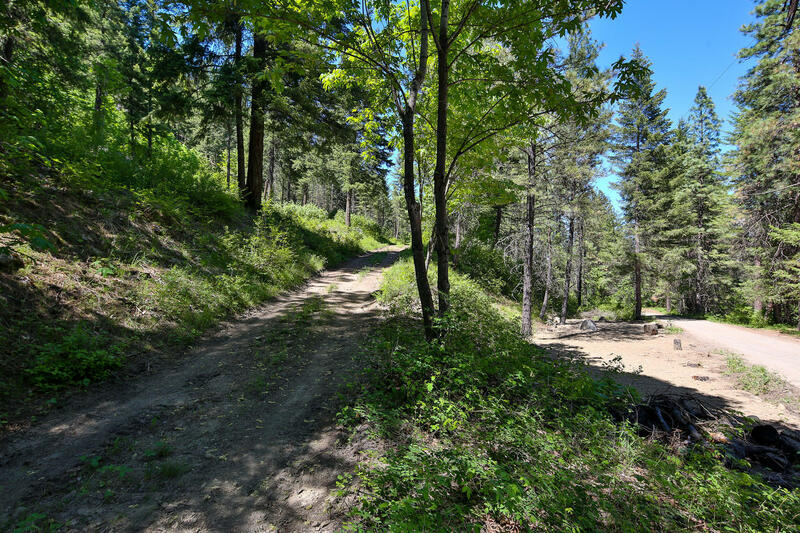 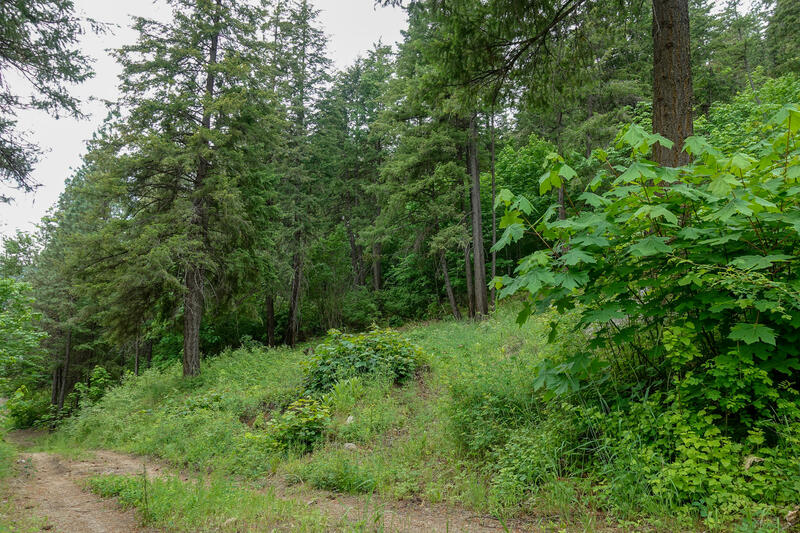 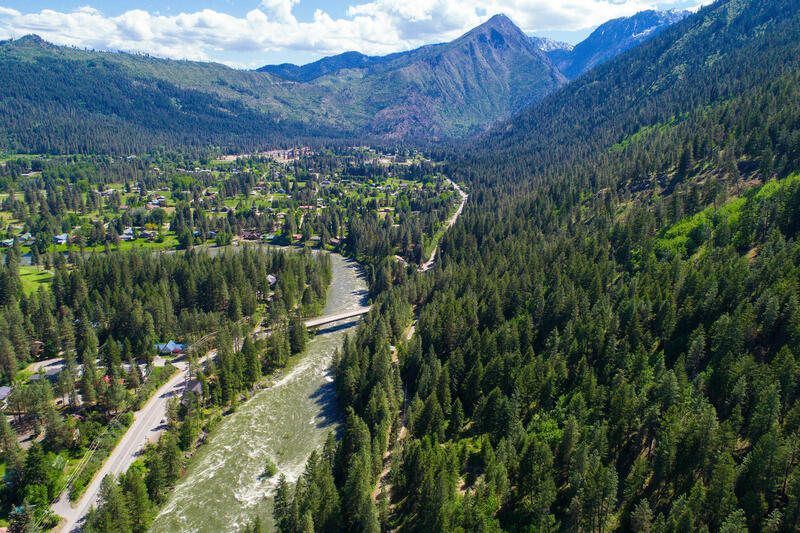 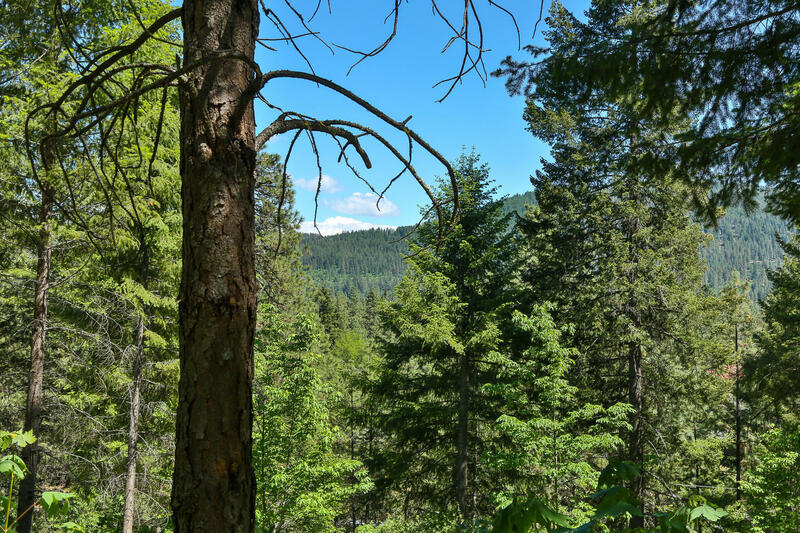 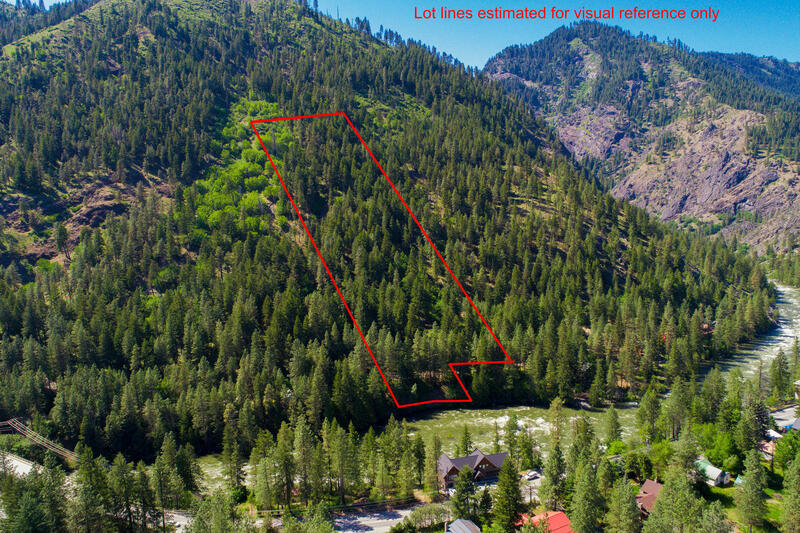 Canal Road 6.83 private acreage that includes 177 feet of high bank Wenatchee River waterfront. 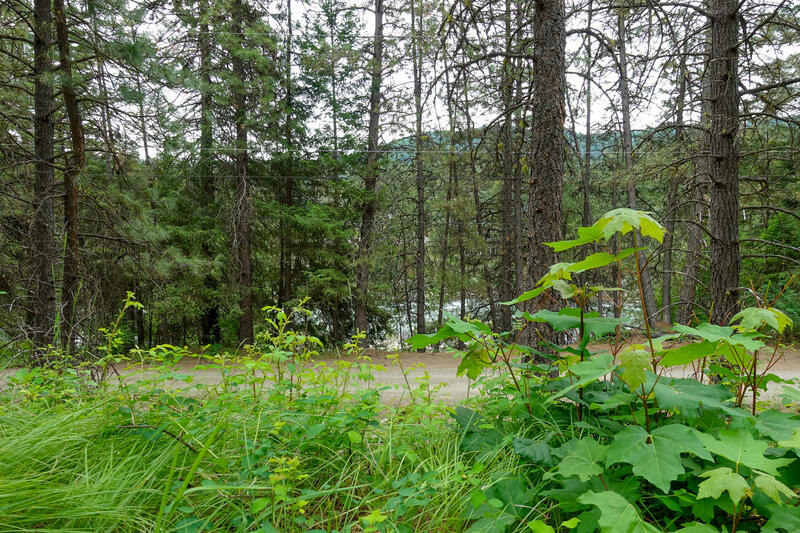 Located within minutes to town with great mountain and river views. 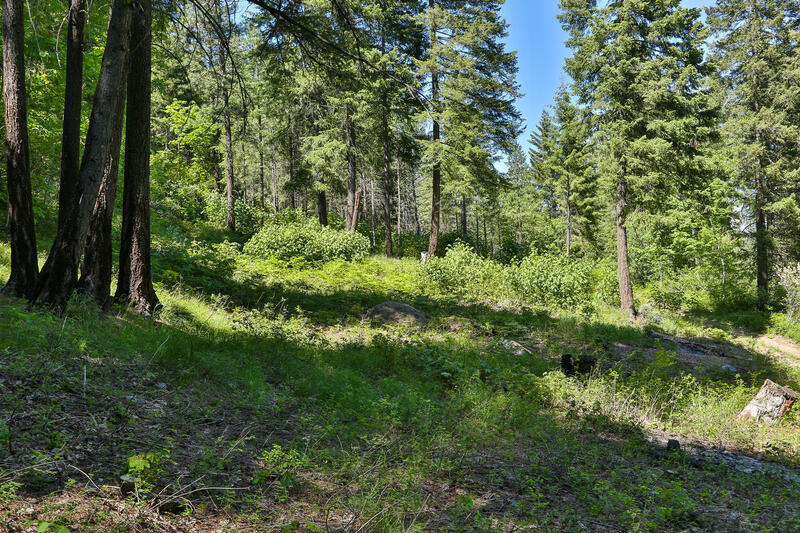 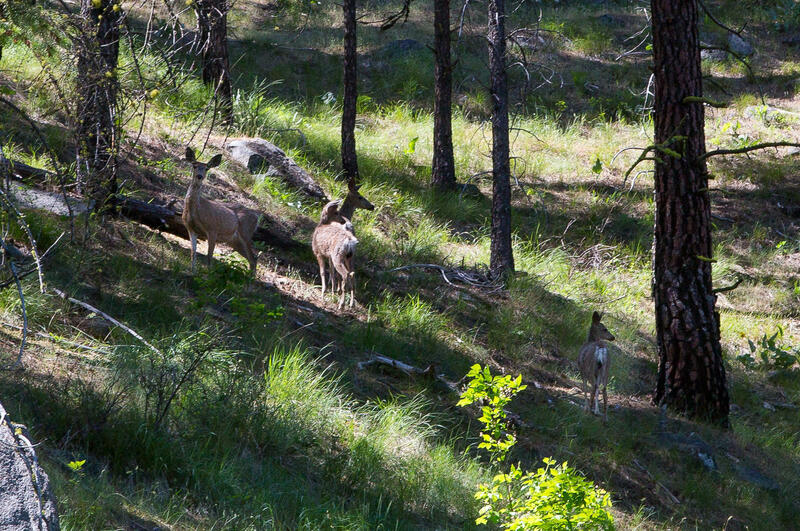 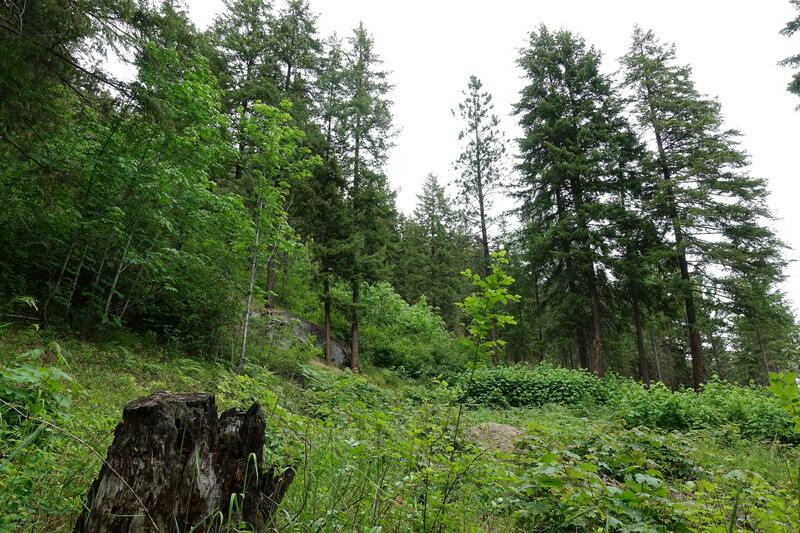 This property is adjacent to forest service and has multiple building sites. 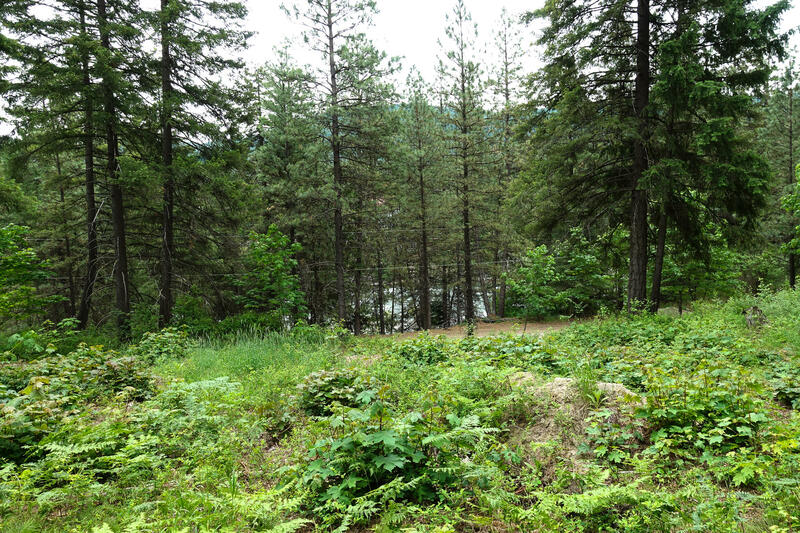 Artesian well, geo tech survey available and septic site evaluation are done. 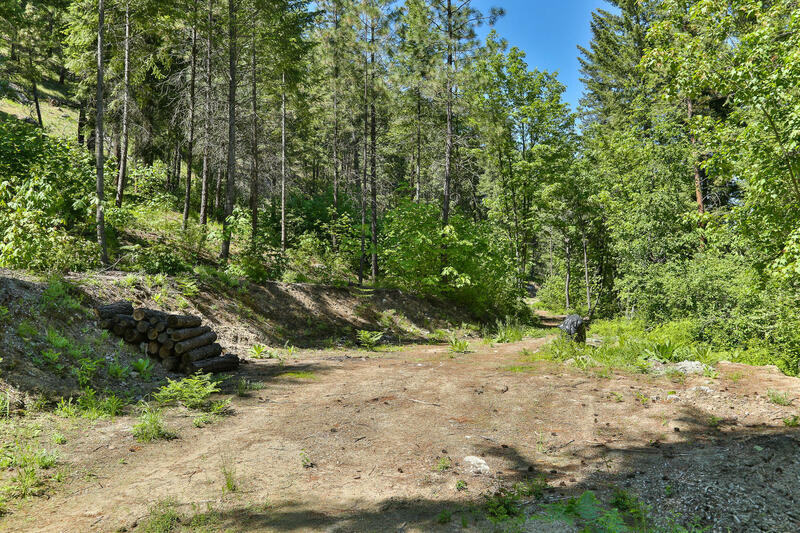 Bring your building plans and enjoy this very private setting.